This is a thread where we'll talk about our conquest, or our asses getting kicked. So far I'm loving Reach, and will be on all day at different times and night. How bout you guys? Anyways,... I went official 20C last night for the first time... did it again a couple games after! 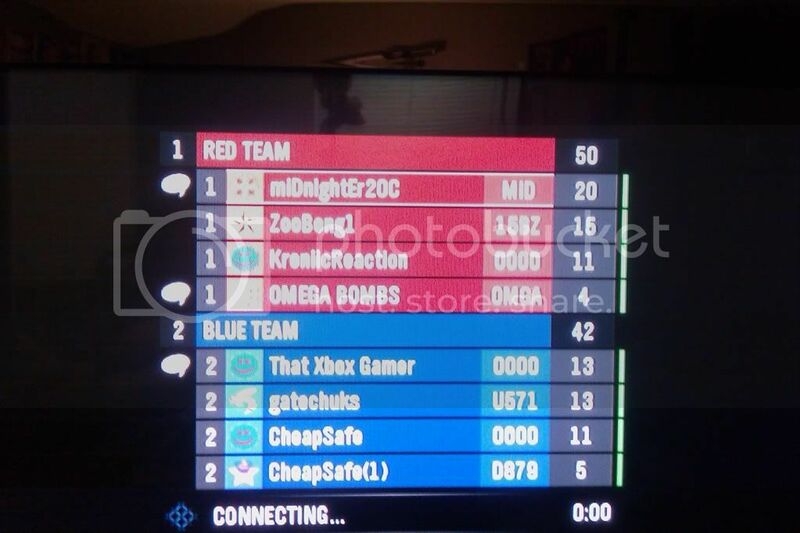 Isnt and myself just went off with a first place victory on multi team mode. my first first place in that mode! the picture is little in my post? is that what you mean, because if so, click on it. yes, it is your bad, but thats ok we all bad sometimes. voltan, let me know if you're down for some Reach tonight. I'll play with y'all, just send a message if I'm on.